Today, a Texas jury awarded the massive media firm, ZeniMax Media, half a billion dollars after they found that Oculus co-founder Palmer Luckey failed to comply with a non-disclosure agreement. Polygon reports that decision comes after two days of deliberations. 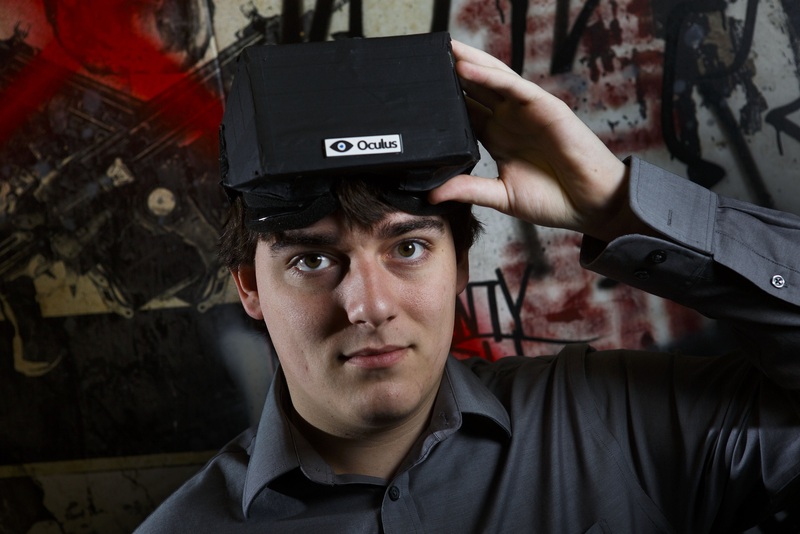 The jury found that Oculus co-founder Palmer Luckey had violated the ZeniMax non-disclosure agreement during the Oculus Rift’s infancy. It’s important to note that the jury said that Oculus did not steal or misappropriate trade secrets in the development of the Rift. They also claimed that John Carmack, the current CTO of Oculus used code that belonged to ZeniMax in order to create the Virtual Reality headset prototype. ZeniMax lawyers referred to Oculus using their code as a ‘heist’ and should be given $2 billion dollars in compensation and another $2 billion in punitive damages from Facebook, who purchased Oculus VR two years ago for $2 billion dollars, so it’s easy to see how ZeniMax came to that number when they filed the lawsuit. They said that Luckey did not have the technical know-how to create the Rift prototype without the ZeniMax code. The court heard testimony from Facebook CEO Mark Zuckerberg along with Brendan Iribe, Palmer Luckey, and John Carmack from Oculus. It’s still too soon to tell how this court decision will affect the sale of Oculus Rift headsets or how it will impact Facebook/Oculus as a whole. Facebook is expected to announce their fourth-quarter earnings later today.